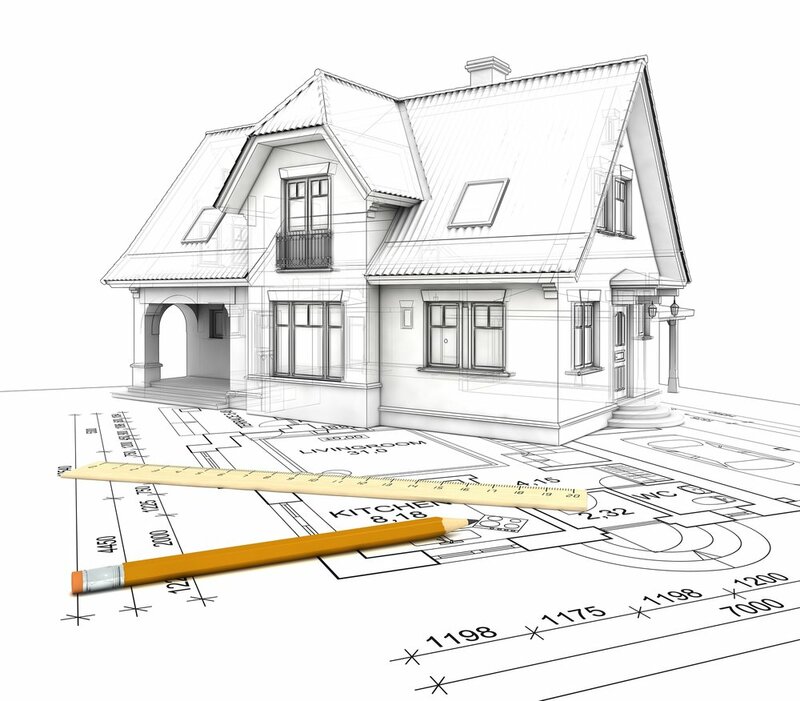 SERVICES — Reiner White & Sons, Inc.
Let's get started building your dream home, addition, or remodel! Call us today to book your free consultation. Reiner White & Sons, Inc. has built longstanding relationships with our subcontractors and suppliers, and together with our team of highly skilled, organized, and reliable craftspeople we are confident we can help you make your vision a reality. We share a common goal: to build a high quality project that will exceed your expectations. From start to finish we can help you through the entire design-build process. Or if you prefer, we are equally comfortable working from your construction plans or with your architect. Whatever your needs, we will listen carefully to your ideas, offer helpful suggestions, and develop the best solutions for your priorities and budget. View our NEW CONSTRUCTION portfolio. Have you outgrown your home but don't wish to move? Are you expecting a new child or plan to have older relatives move in? Or, do you just need a more organized, functional, or decorative space? We will be happy to help you build your new artist's studio, master bedroom suite, child's room, guest room, family room, office, exercise room, garage, or in-law apartment. View our ADDITIONS portfolio. Your kitchen and bathrooms are the most important rooms in your home because they are the center of your family's day-to-day living. Having these rooms remodeled professionally with top quality modern conveniences will bring not only years of enjoyment, but added value to your home. View our KITCHENS & BATHROOMS portfolio. Interior renovations will greatly enhance the enjoyment you experience in your home and are a key part of any home improvement plan. 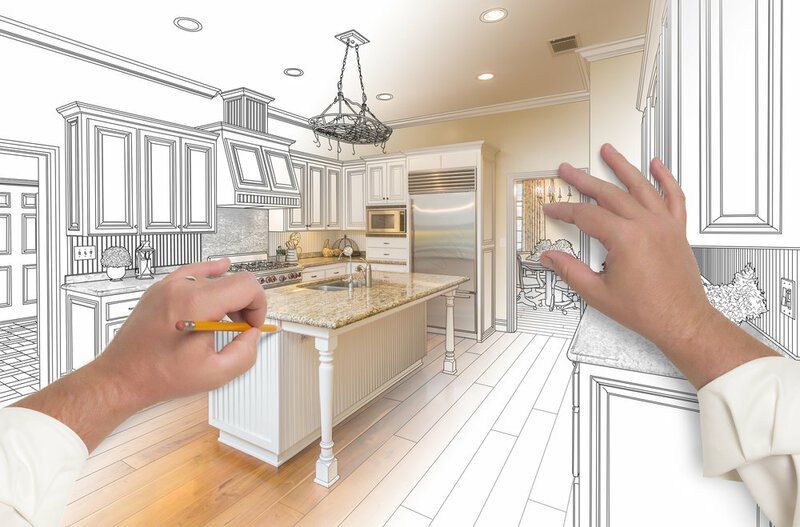 From fresh paint and trim, to new flooring or drywall repair, remodeling can dramatically improve the beauty and energy efficiency of your home.. Whether you need a minor facelift or a major remodel, we can help. View our INTERIOR RENOVATIONS portfolio. Exterior renovations (putting up new siding or a roof, windows and doors, landscaping, or adding trim, a portico, or a detached building) can dramatically change the overall appearance and personality of your home. There are a a full range of maintenance-free products that are now available that can make your life easier and your home more enjoyable. View our EXTERIOR RENOVATIONS portfolio. We live in one of the most beautiful areas of the country. 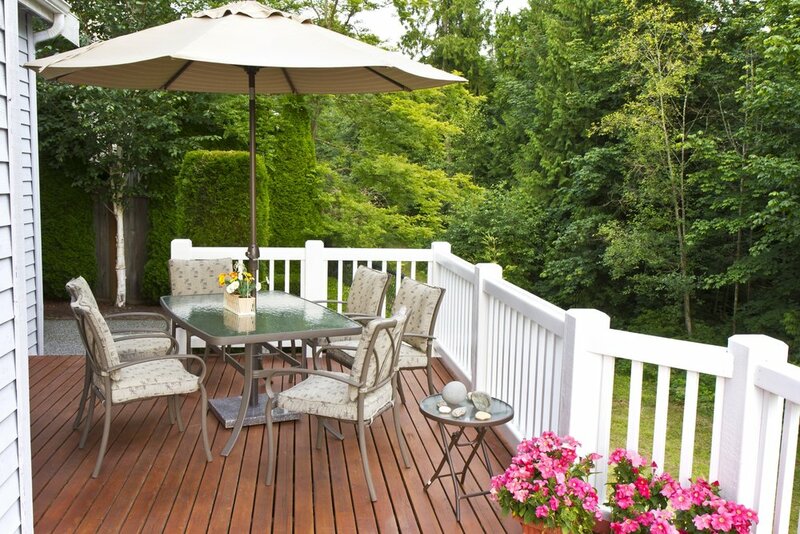 Adding a deck, porch, and/or sunroom will extend your home’s living space and increase its overall value. There are many options that will make it easier for you, your family, friends, and pets to relax, enjoy the sun, and get closer to nature. We can also help you decide on the best location for placement. View our DECKS, PORCHES, & SUNROOMS portfolio. Professionally installed custom millwork accentuates the beauty and elegance of your home, it helps raise your property value, and it increases the organization of your space. From smart storage solutions like built-in desks, shelves, and custom cabinets, to staircases, crown molding, chair rails, and wainscoting, we can help you add architectural details that express your personality. View our MILLWORK portfolio.